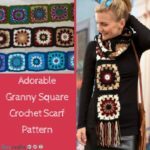 What is it about seed beads? They seem to multiply faster than we can use them, don’t they? And the more you collect, the more you find yourself scrambling to find containers to store them. 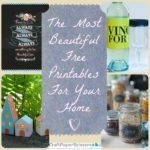 Before you know it, you’ve got a mismatched hodge podge of boxes, jars, and bags that tend to fit not-so-nicely on your craft room shelf. That’s just a bead spill waiting to happen. 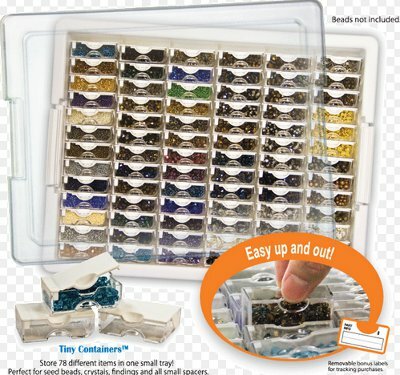 Well, now you can avoid sloppy storage and potential bead avalanches with the Tiny Container Bead Storage Tray from Bead Storage Solutions! We’re giving away a Tiny Container Bead Storage Tray to one lucky winner. 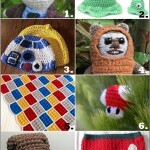 Enter now and get that seed bead stash under control! The clear compartments and lid of the Tiny Container Bead Storage Tray allow you to easily find the beads you want right away, thus saving time, and also allow you to easily survey what you have, thus preventing duplicate purchases. The 78 compartments are all contained within a larger tray that can be snapped shut with a lid and slid away onto a shelf or drawer, thus saving space and stress. So, to sum up, the Tiny Container Bead Storage Tray saves you time, money, space, and stress? That sounds like a win-win-win-win to me! Enter now for your chance to win a Tiny Container Bead Storage Tray. The contest ends May 20, 2013, and you can enter up to once a day, so keep coming back to improve your chances! Do you think you could fill all the compartments of the Tiny Container Bead Storage Tray with your bead stash? I swear, instead of a cute little ballerina twirling to a light and whimsical tune, the Psycho “Shriek Shriek Shriek Shriek!” stabbing sound effect should play every time I open my jewelry box. 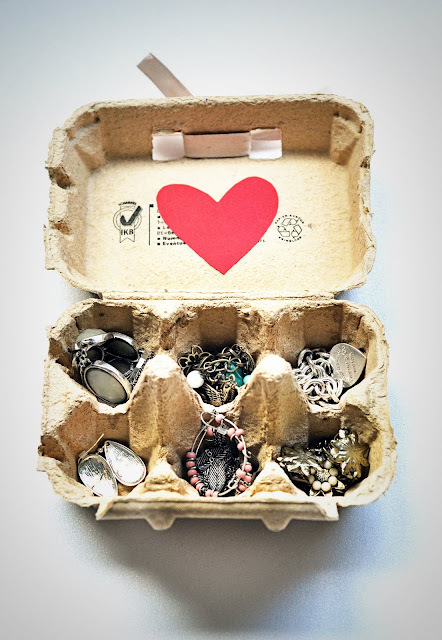 Necklaces, bracelets, earrings, shoelaces, last night’s leftover spaghetti, my cat’s whiskers…nothing is safe from the giant, festering knot of chain and charms that seethes within my jewelry box. But today I put my foot down! There are so many cute and easy tutorials for DIY jewelry organizers floating out there on the interweb, I no longer have any excuse for leaving my jewelry in a jumble! 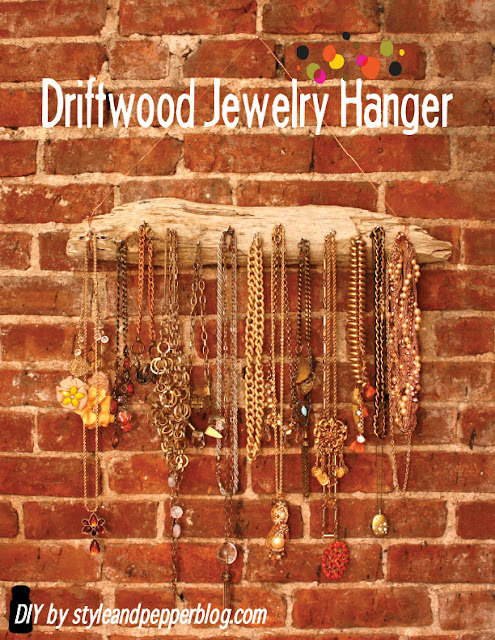 These adorable jewelry hangers, displays, and organizers are as cute as they are convenient. Not only do they help keep your burgeoning jewelry collection in check, but they make awesome decorations for your bedroom! 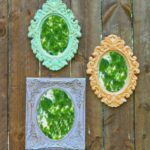 Any one of these fabulous DIY jewelry organizers would help spruce up a room and add a little functional flair to your decor. If you’re an earring fiend, this Lacy Vintage Earring Organizer is a great organizing solution. 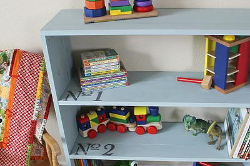 This thrifty project is great for those “DIY on a dime” types; it takes less than $10 to make! 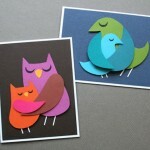 Plus it’s a quick and easy craft you can easily whip up and have hanging on your wall in an evening. Then for the true jewelry hoarder, we have this peg board jewelry display. If you have more jewelry than you know what to do with, this might be the solution for you. You’ll never have a problem finding that exact piece you’re looking for again, and accessorizing your outfits will be a breeze. Now here’s a genius idea–instead of throwing all your jewelry in a drawer, why not hang the drawer on the wall? 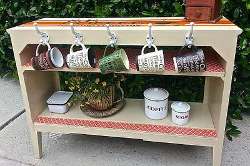 This clever Necklace and Earring Organizer is made by adding hooks and a coat of paint to a utensil organizer like you’d use in a kitchen drawer, but instead of displaying forks and spoons, you’re displaying your fabulous accessories. If you’re looking for something a bit more discreet, this gorgeous display idea from Martha Stewart is a fun way to keep your jewelry un-cluttered but still have it out of sight. 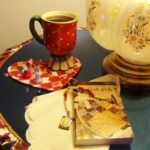 Use various “orphaned” teacups and saucers (or pick some up at flea markets and garage sales) to create an eclectic organization solution. Trying to avoid another hole in the wall? This cheese-grater-turned-earring-holder is a fun tabletop organizing option. Add a fresh coat of aqua paint for a retro vibe (or choose whatever palette you please) and add some brass hooks for feet, and you have a kitschy little earring display that will impress your guests. 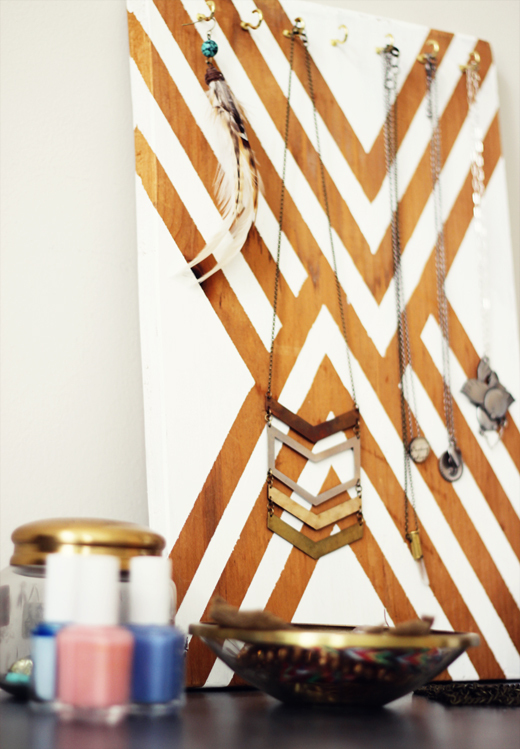 Here are some other darling DIY jewelry organizers we love! 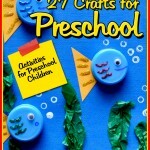 Check out more jewelry organization solutions at AllFreeJewelryMaking.com, and turn your mess into a DIY masterpiece! What are your best tips and tricks for keeping jewelry organized? Every single year, I do the same thing. I make a New Year’s resolution to organize my life, and then I promptly fail to carry out my goal. Sometimes, I’ll begin cleaning up and tidying everything, but I tend to get so busy and distracted with other things that I usually just shove everything in a closet and jam the door closed. Most of the time, I hardly even know where to begin. 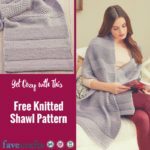 Fortunately, I came across a ton of great organizer projects on AllFreeSewing.com! 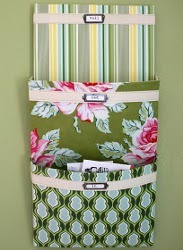 Take a look at 18 Craft Organizers: Sewing Organizer Patterns for the New Year, and you’ll see what I mean. 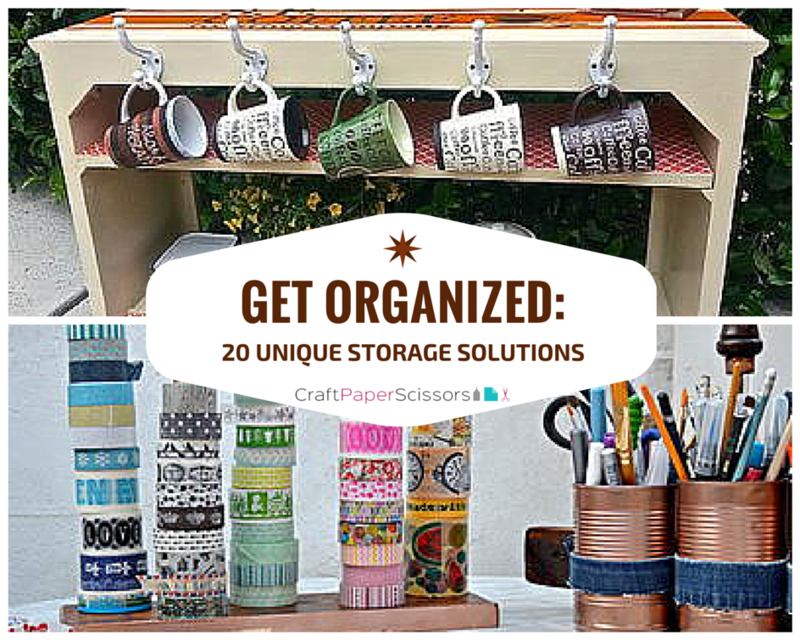 This collection of sewing organizer projects are quick and easy ways for me to sort everything into a logical place. 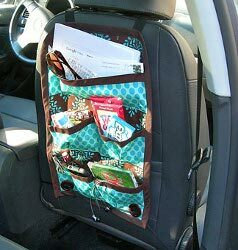 The Door Organizer will ensure that I never leave home without my keys or phone again, and the Mail Organizer Tutorial will reduce that messy pile of papers on my mantel. 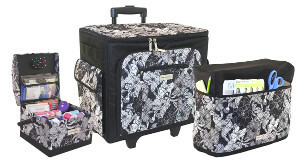 Since I tend to migrate between several different cities, the travel organizers are perfect for me. 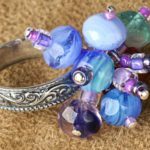 The Jewelry Roll Tutorial will allow me to bring all of my favorite necklaces, earrings and bracelets without the whole lot turning into a tangled mess. Plus, with the Cool Car Caddy that straps onto the back of my seat, I might actually unearth the floorboard of my car one of these days. Granted, I’m a bit obsessed with organizational supplies. The thought that I might be able to see my bedroom floor and rediscover the surfaces of my end tables makes me feel a little giddy. But really, the whole collection is fantastic. Check out these sewing organizer patterns in 18 Craft Organizers: Sewing Organizer Patterns for the New Year on AllFreeSewing.com and live up to the promise of New Year’s resolutions for 2012!